We weren’t exactly paying attention in middle-school science class. If we were, we would understand the laws of static electricity or, at the very least, why scarves, turtlenecks, and beanies royally eff with our hair all winter. Because it's never too late to learn, here’s what we missed: The reason we get staticky hair when wearing hats, scarves, high-necked sweaters — all the winter things — is due to an electron deficiency that occurs when strands rub against these fabrics. Once fabrics are removed, strands of hair stand up and cling to our gear as part of an electron grab to help regain balanced energy. The effect? Well, it's one that makes flyaways look tame. Though not even the coolest of science teachers could get us to pay attention then, now all we want is to be schooled on how to tame staticky hair. 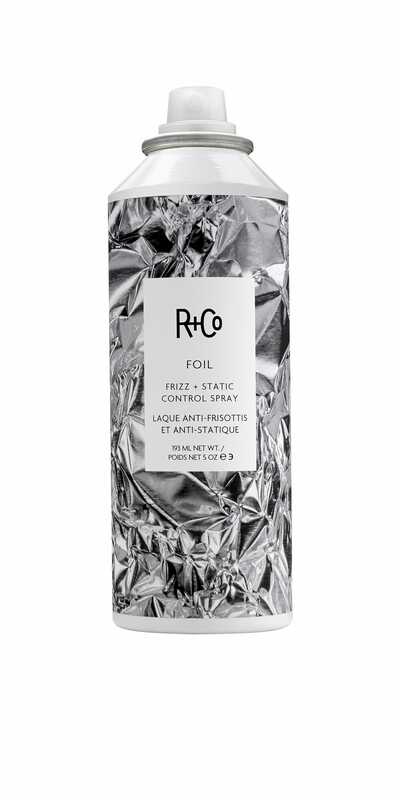 So, we rang a couple of pro stylists, who turned us on to their best tricks for kicking static this winter, electron deficiency be damned. Staticky hair often takes shape just as we’ve shed outer layers of winter wear. One tried-and-true stylist's solution? Bypass the harried first impression by packing a laundry room staple: “Fabric softener sheets are the best solution I’ve found to fighting static and unwanted frizz. 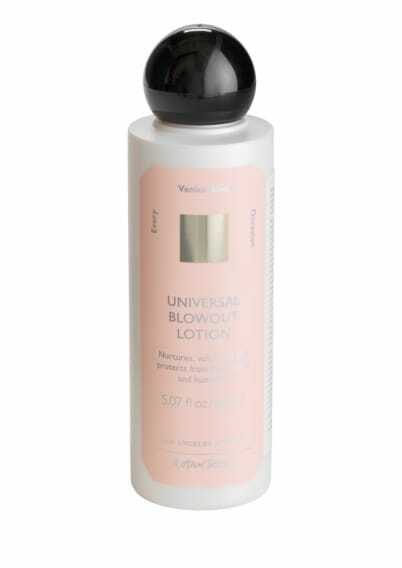 Because they’re made for fibers, they work well on hair strands, too,” says stylist Marc Mena, whose clients include Mindy Kaling and Madelaine Petsch. 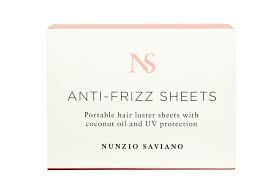 The trick is as easy as running the dryer sheets down your hair, from roots to ends to neutralize the hair’s charge. (Bonus: Packing fabric softener keeps your bag smelling fresh, as Mena points out.) Because parched hair is more susceptible to static cling, Mena also suggests melting a dab of coconut oil between your hands and running it through the hair to restore moisture.